A serial console management system which provide remote access to logs and system consoles to a master or central host is called a Conserver. Local and network serial connections both are supported by Conserver. Conserver also helps in the replay of the server console history even though the server is down. Numerous users can connect to single serial connection, out of these several users only one will have write access. Conserver was originally named as “Console Server” and was written by Tom Fine. At LISA IV in Colorado Springs. A program similar to Conserver was previously written at Prude University. Authors assumed that Fine’s Code was based on their version so they launched it as version 8. Later on it was forked into several different versions and used by IBM, Sun Microsystems and various others. Merging Forks with most features and adding SSL encryption, USD networking, PAM authentication and TCP Wrapper. Conserver was initially written to be used on RS 232 serial wired multi-port kind of cards. 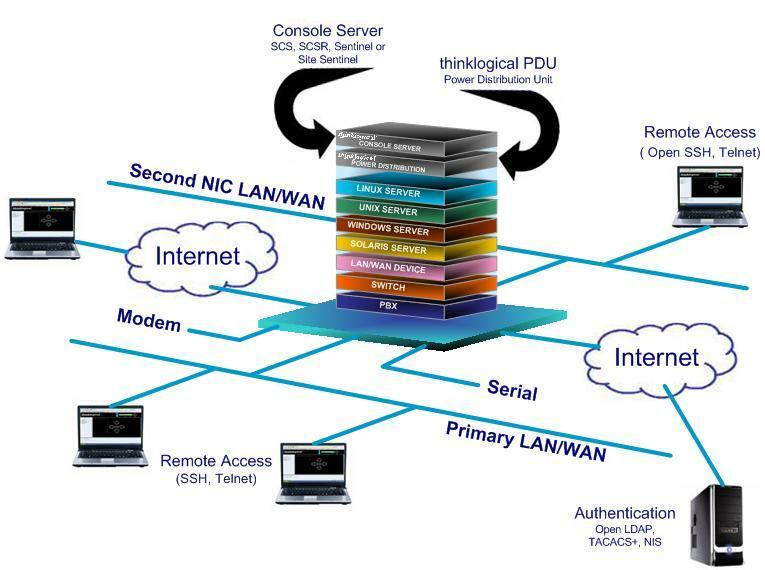 Most of the modern day setups use different management Console server and Ethernet networks. Usually some kind of SSH or reverse telnet is used. Kind of network protocol is not limited, in such situation command line tools can generate a virtual serial channel. One of the most suitable example is SOL. Unix domain sockets in conserver can allows a User-mode Linux or a Vmware virtual machine host to log the console output of guests.